We offer translation services in the area of business, marketing, science, literature, technology and law. We cooperate 100% with our clients to achieve high-quality results at competitive prices and attractive deadlines. 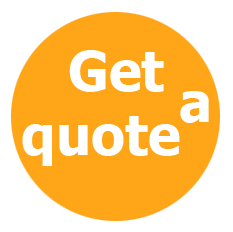 Don't hesitate to contact us to ask for a price quote relating to your particular document(s) and language combination. We offer free test translations that will be completed within 24 hours.